4' Jap Bridge When you want a Japanese Garden Bridge to fit into your theme here is the perfect bridge just for your Japanese Garden. 5' Jap Bridge When you want a Japanese Garden Bridge to fit into your theme here is the perfect bridge just for your Japanese Garden. 6' Jap Bridge When you want a Japanese Garden Bridge to fit into your theme here is the perfect bridge just for your Japanese Garden. 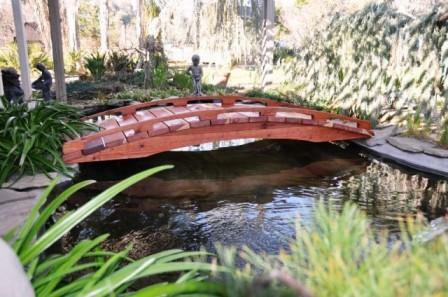 8' Jap Bridge When you want a Japanese Garden Bridge to fit into your theme here is the perfect bridge just for your Japanese Garden. 10' Jap Bridge When you want a Japanese Garden Bridge to fit into your theme here is the perfect bridge just for your Japanese Garden. 12' Jap Bridge When you want a Japanese Garden Bridge to fit into your theme here is the perfect bridge just for your Japanese Garden.